Cedar Flat homes are conveniently located on a North Shore of Lake Tahoe, but a very short drive to Tahoe City, making it a perfect choice for locals and vacationers alike. 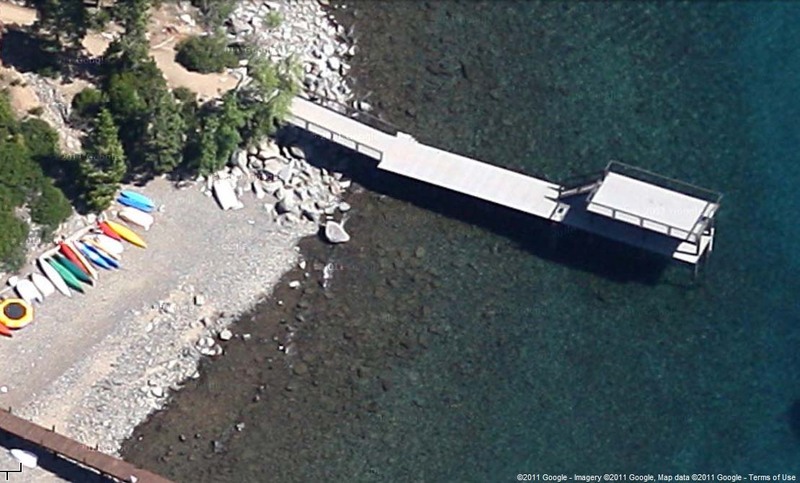 Some Cedar Flat homes share private roads and most are members of an association offering gated lakefront property with 2-level pier and a buoy field. Cedar Flat is a very “woodsy”area, but allows in certain areas for lake views. 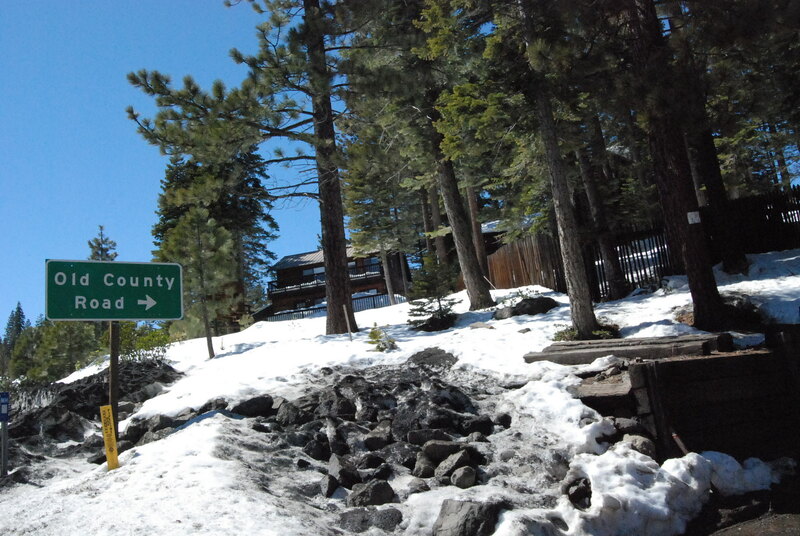 Close to Alpine Meadows and Squaw Valley ski areas for the winter recreation, and summer offers many hiking trails as well as bouldering.